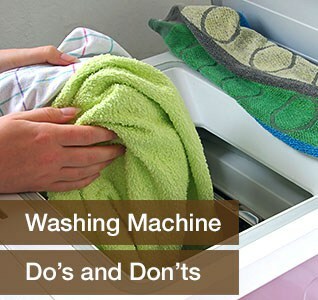 Washing clothes by hand can be a relaxing activity if you know how to work your way around it. 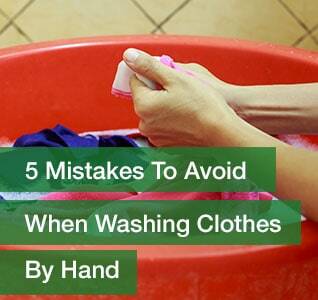 Here are the common mistakes we make when hand-washing our daily garments. 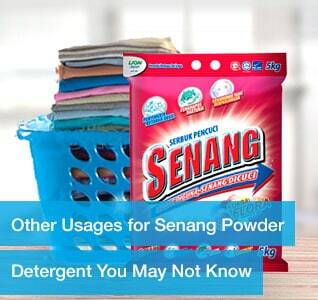 You may not know this but our Senang Powder Detergent is a multipurpose cleaning agent. 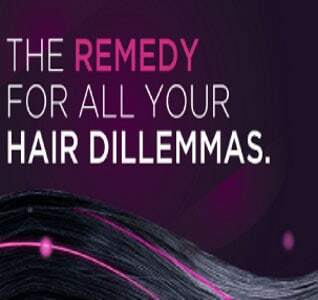 Even though you choose the right shampoo or conditioner for your scalp, it will be ineffective without the right method. 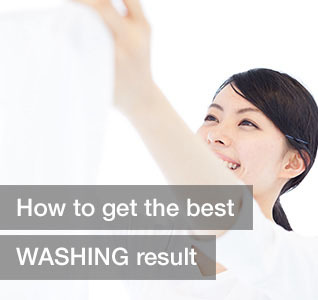 Check out our recommendations on the proper ways to wash and dry your hair daily. 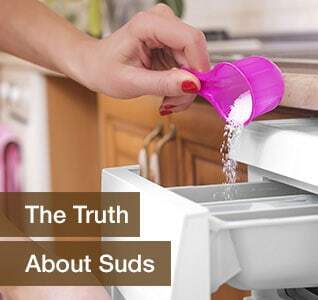 Many of us take for granted, the simple invention that does so much to give us dental health. By dental health, I mean not just strong clean healthy teeth but healthy gums too. The major cause of caries and periodontal disease is plaque. 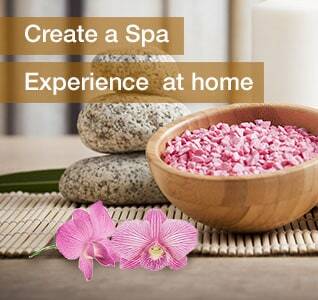 Keep your mouth clean and brush your teeth after meals and before bedtime, so as to prevent periodontal disease. 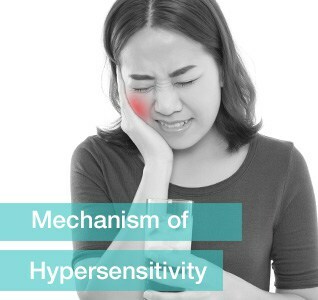 Hypersensitivity is a symptom in which, when advanced, your teeth become sensitive or feel pain when stimuli such as temperature or toothbrush bristles are applied to the exposed dentin due to various reasons. 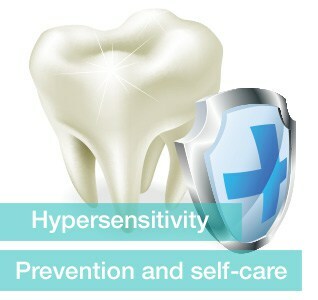 The key to preventing hypersensitivity is careful daily brushing. 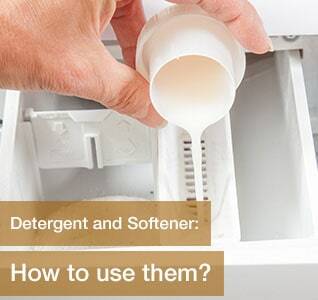 Do not neglect brushing because of sensitivity of your teeth, as doing so will make the symptoms worse. Women are at a higher risk of developing sensitive teeth during pregnancy because of their hormonal changes. During pregnancy, their level of hormones (progesterone and oestrogen) increases 10 – 30 times, causing their gums to soften and bleed. 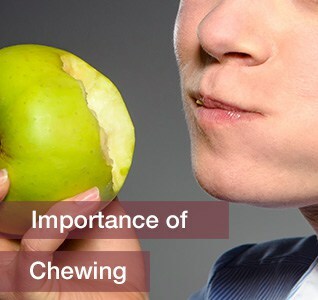 Chewing will not only make it easier to swallow food, but it also brings various other health benefits. Be sure to chew thoroughly when you eat. 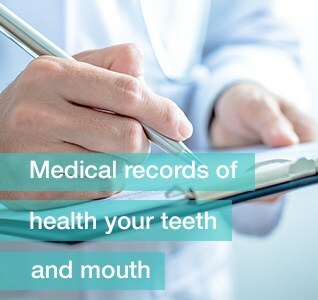 In order to maintain oral health, it is necessary to start care from the age when teeth are formed. 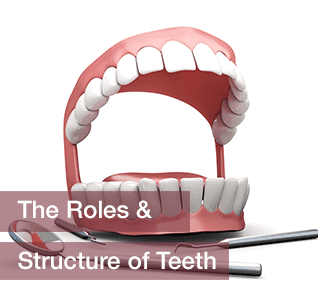 Let us consider the features of teeth that differ by age group, and precautions for each age group. Adolescent children are at an important stage in which their milk teeth are replaced by permanent teeth. 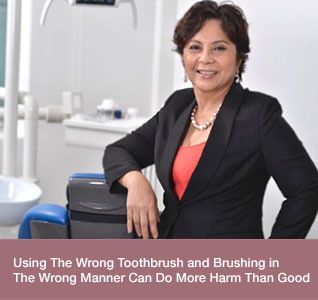 Establish the habit of brushing, so as to achieve healthy teeth and a healthy mouth. From puberty to adulthood, the risks of not only caries but periodontal disease (gingivitis, periodontitis) increases with changes in the living environment. It is recommended that the habit of checking gums be acquired at an earlier point, so as to maintain healthy teeth and gums. As we grow older, our gums become thinner and the tooth roots or areas under dental prostheses become susceptible to caries. 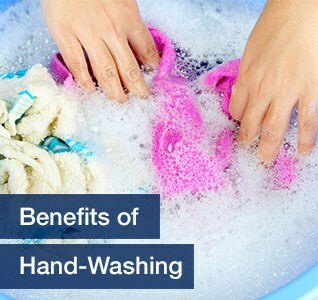 In addition, the amount of saliva decreases and becomes pasty, which lowers its self-cleaning effect. 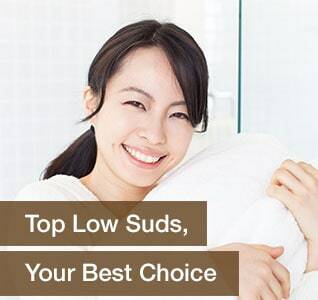 The size and alignment of teeth and gum conditions differ for each person. 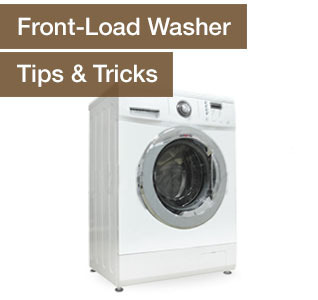 The cleaning effect of a toothbrush is reduced when it is either too large or too small. 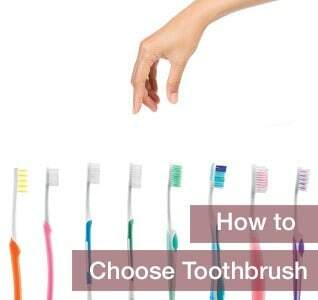 It is important to choose a toothbrush that suits the conditions of your mouth and the method of brushing you use. 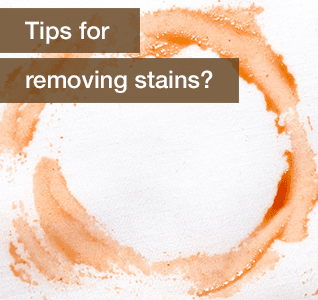 By brushing appropriately with a toothbrush, you can effectively remove plaque. 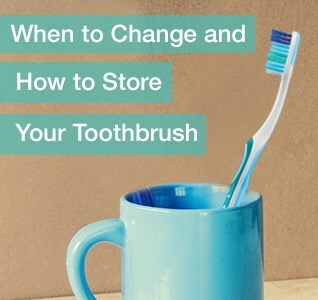 Use a toothbrush with bristles that are not splayed, and brush gently to avoid damaging your teeth or gums, in order to maintain a clean mouth. 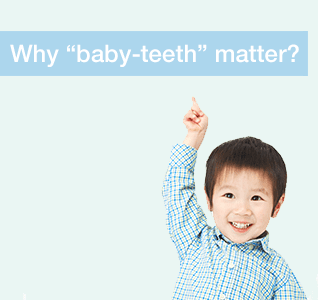 Many parents think baby teeth don’t matter because they will eventually fall out. The truth is baby teeth Do matter! 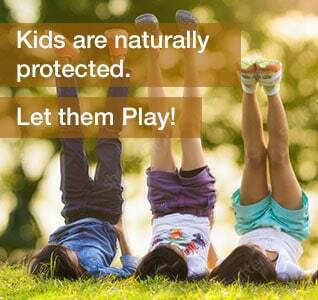 Developing good oral health habits in children is the responsibility of all parents. 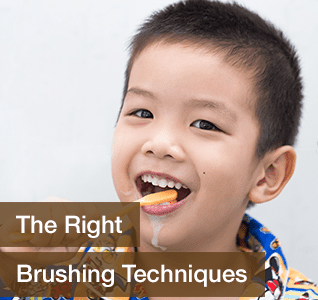 Parents have to know their child’s level of dentition at different age group and assist them with the correct brushing techniques for a lifetime healthy teeth. Start Early with Kodomo Lion, your fun brushing buddy! 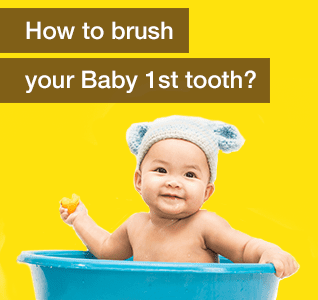 Start practicing good oral care as soon as the first baby tooth erupts.